A versatile winter squash with a nutty, sweet taste. 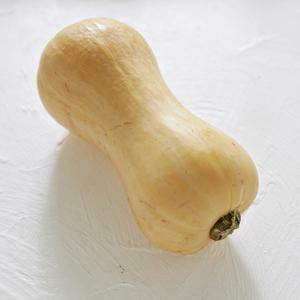 Butternut squash, sometimes known in Australia and New Zealand as butternut pumpkin or gramma, is a type of winter squash that grows on a vine. It has a sweet, nutty taste similar to that of a pumpkin.